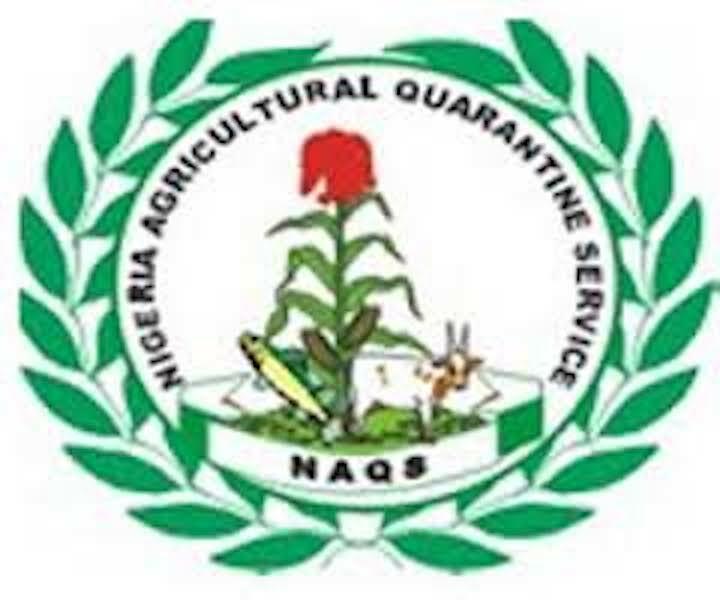 The Nigeria Agricultural Quarantine Service (NAQS) has declared that the country currently charges one of the lowest fees for the inspection and certification of agricultural produce for export on the continent. 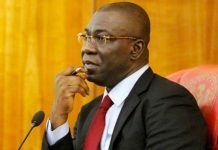 The agency stated this while reacting to a newspaper report wherein a group reportedly alleged that NAQS charged outrageous fee of N5000 per kilogram of agricultural produce packaged for export, pointing out that the exorbitant rate supposedly deters Nigerian exporters and drives them to take their cargoes to a neighbouring country for export. However, NAQS spokesman, Dr. Chigozie Nwodo, in a statement faulted the claims. According to him, all user fees chargeable by the agency in connection with the export of plant, animal and aquatic items are clearly listed on the NAQS website. He said the comprehensive lists of the fees were first published in 2017 and have remained accessible till date, adding that the fees were integrated into the text of the agency’s Service Level Agreement, for the sake of emphasis. Nwodo stressed that NAQS was pro-business. ‘’The agency is one of the key drivers of the present administration’s initiative to grow Nigeria’s foreign exchange earnings from non-oil exports. Our solid commitment to encouraging and facilitating agriculture-based export was reflected in the last Presidential Enabling Business Council (PEBEC) report which ranked NAQS as the Second Most Improved MDA and the overall third best in Transparency & Operation Efficiency,” he added. On the contrary, he. 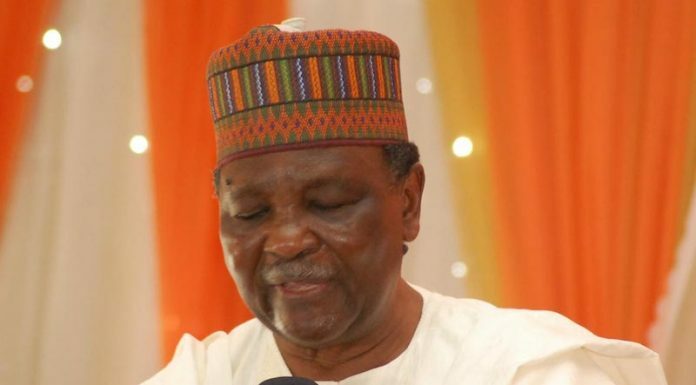 Said NAQS user fees charged by Nigeria for the inspection and certification of agricultural items are actually one of the lowest on the continent.